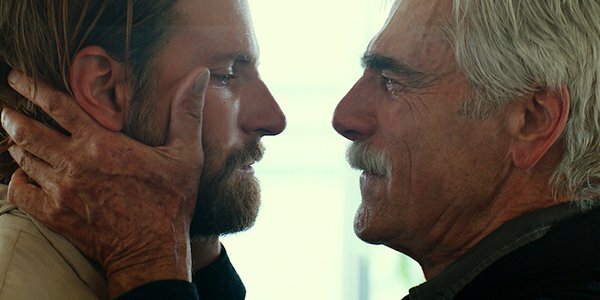 Sam Elliott must have thought that Bradley Cooper would sound like an imitation or an approximation of his iconic voice. As such, he was caught off guard by the degree to which Bradley Cooper emulated his vocal cadence. It’s already weird to hear yourself on a recording, but to hear a you that isn’t actually you must have been truly bewildering. While it was a strange way to start the experience on A Star is Born, the two actors would up working magic together. A Star is Born netted itself 8 Oscar nominations. Bradley Cooper, despite being snubbed for a best director nomination, was nominated for Best Actor– no doubt in part due to his incredible performance that included him changing his voice and singing. Sam Elliott too gained a long overdue Oscar nomination, his first, for Best Supporting Actor.